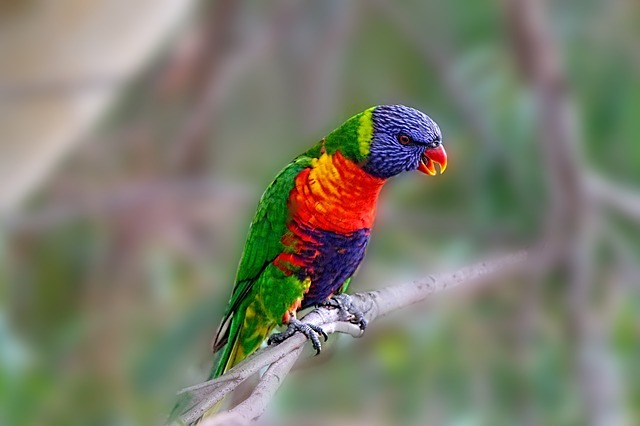 Ornithological Quiz – what do you know about birds? OK, you have read all my blogs for a year, right? So how much do you know about birds? Try this quiz. Don’t Google the answers – try to do it off the top of your head first. How many avian species are there in the world? How many species are flightless? What’s your state bird? What is your national bird? Which are able to fly backwards? What bird doesn’t incubate its own eggs and is not a nest parasite? Name one species of bird with reverse sexual dimorphism. Name one polygamous bird species. What is the name of the three kinds of wing flight feathers? What bird lays the biggest egg? The smallest egg? What bird lays the biggest eggs relative to its body size? Why do some birds have heavily pigmented feathers in their tails and wings? What is the only group of birds that drinks water like people do? What is “mobbing” and why do birds do it? What is the heaviest flying bird? Why don’t songbirds fall out of trees when they are sleeping while perched? What birds, now extinct, had no wings at all? What is the nutritional difference between brown and white chicken eggs? What is the name for a group of European Starlings? What is the name for a group of owls? What is the name for a group of crows? What bird has the longest wingspan? What is the most abundant bird in the world? Why are hummingbird feeders red? What bird migrates the longest distance? Name one polyandrous bird species. Why don’t birds get shocked when they sit on high power lines? What’s the latest explanation as to why feathers evolved? How are those for brain-teasers? You can get the answers from my past blogs or Google them if you get stuck. More questions for bird-brains later. 1. There are 9,567 different bird species alive today. 2. Although the swift can reach speeds of up to 170 mph, most experts agree that the world’s fastest bird is the peregrine falcon. 3. A vulture once collided with a jetliner over West Africa. 4. A group of chickens is called a peep. 6. Studies show that most wild birds will die in their first year of life. 7. Not only is the ostrich the only bird on the planet to have a urinary bladder and an eye that is bigger than its brain, it’s also the largest known flightless bird, weighing in at over 300 pounds and standing up to 8 feet tall. 8. The world’s smallest bird is the bee hummingbird. 9. It’s reckoned that around 2 billion birds are killed each year in North America alone by pet and feral cats. 10. Swans mate for life. Some swans have more than 20,000 feathers in their plumage.